let me although there is weakness in me. You give me what I need free christian quotes. 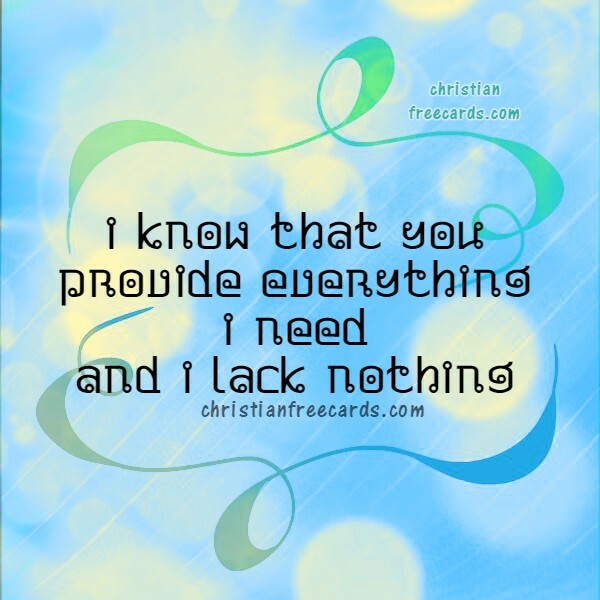 Free christian cards with image and bible verse. Psalms, Scriptures, nice verses to share when facing problems, burdens in family and life.